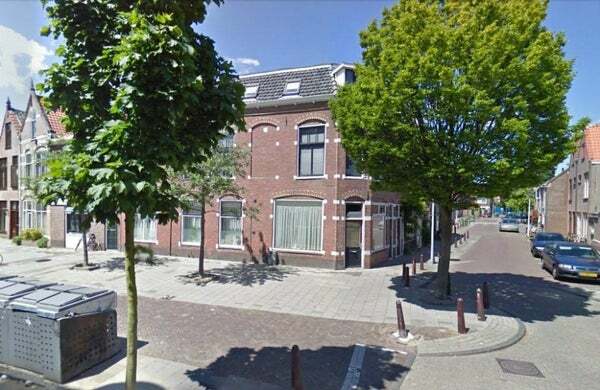 A one bedroom apartment just outside the center of Leiden. You are with the bike within 5 minutes at the Central Station and in the shopping area of Leiden. You enter the shared entrance. The house is on the right hand side on the ground floor. You enter in the spacious kitchen, which is equipped with gas cooker and refrigerator. From here you can get to the bedroom with ensuite bathroom at the rear. The bathroom has a shower cabin, washing machine and toilet. The living room is light by the many large windows.